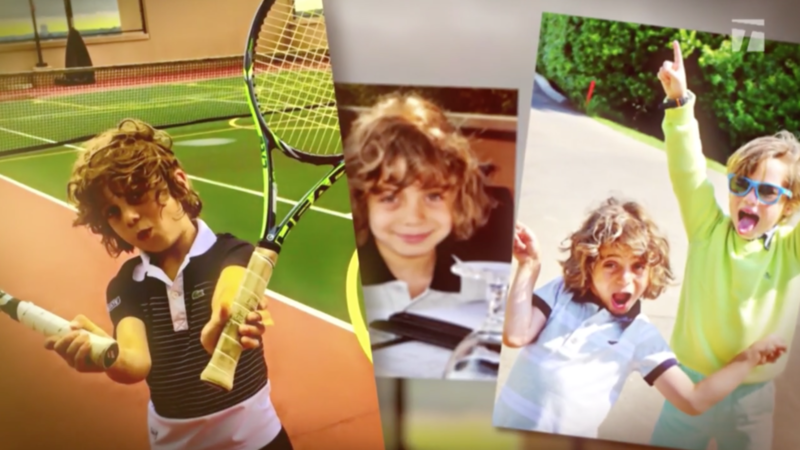 Tennis is just a game, but for this ten-year-old boy from North Carolina, it's a way of life. An outgoing child, Marc Krajekian was diagnosed with cancer at the age of eight, which led to the amputation of his leg. "I said yeah just take it off because if I didn't have amputation, the cancer would have spread and I wouldn't survive," said Krajekian. This young man's willingness to fight has won the hearts of the tennis community, including his hero Roger Federer, who sent Krajekian a heartfelt note. "Get well soon Marc and tell me when you're ready and I'l play tennis with you," read Federer's note.